I've said it before, I'll say it again- ALWAYS have a budget. Read our top 3 budget tips here. 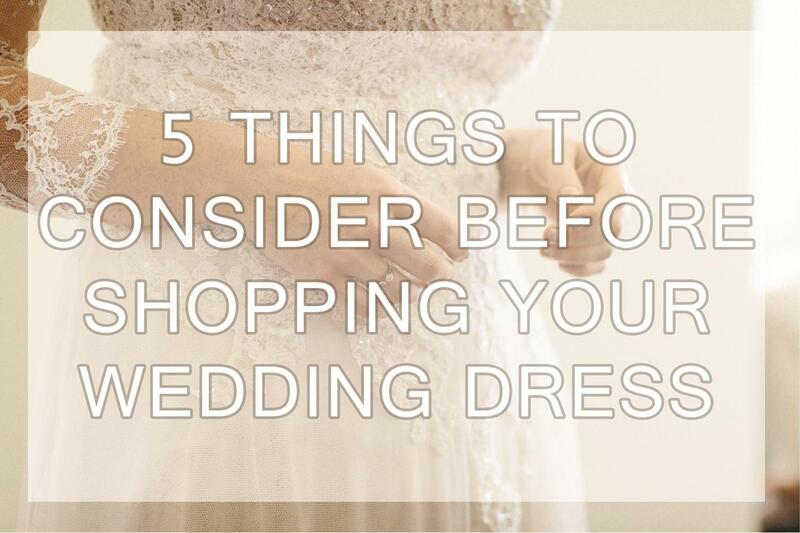 You need to know how much you have to allocate for your dress before you start shopping. So many times Brides completely blow their budget on their dress and find themselves out of pocket when it comes to the rest of their expenses. Where you decide to have your big day will have a bearing on what kind of dress will suit. A velvet dress with fur trim won't go so well for a mid-summer beach ceremony however something floaty and loose would be perfect. Consider the time of year, the elements around you- will it be sunny, windy etc, how long will you be outside, and will the shoes that will suit the dress, suit the location? 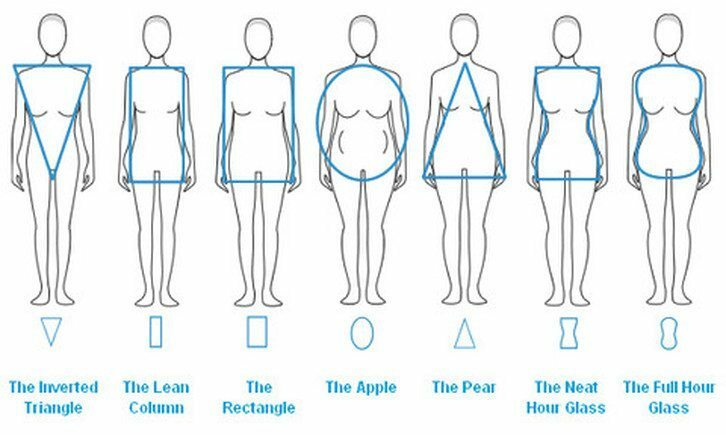 If you are getting a dress made by a dressmaker or designer you will want to allow 12 months, especially if you are getting married in peak season. For ordering online allow six months, you may need to get your dress altered so allow time for that. Buying off the shelf at a bridal store is more complicated, you may find your dream dress in the first shop or you may find that you want to wait for the next season of dresses to come in, allow a minimum of nine months to look for a store bought dress. You may have seen a dress you love or have an idea what you want but before making any solid decisions visit a dress shop and try on every style and every shade. 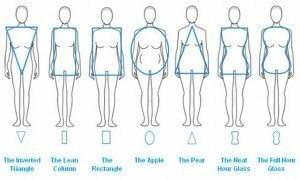 Even if you don't like the look of the dress it helps to narrow down which style really suits your body type and which color suits your skin tone. From there, look at what fabrics you prefer and what extras you like; lace, pearls, jewels, gathers, bands, buttons, ribbons. Consider gloves, veils, shoes and jewellery at this stage also. If you already have an accessory, take it with you when you go shopping. When deciding who to take shopping with you consider a friend that isn't too opinionated, one that will guide you in your decision and not try and talk you into something that they like. Although this can be a fun and exciting girls day out, it can also be hard to concentrate when you have too many of your girlfriends around you. Listen to the advice of the bridal consultant also. Never impulse buy, instead sleep on it and try the dress on again in another few days. Sometimes that second try on feels a lot different.